With over 300 pick-up/ drop-off points, the car-sharing scheme producing zero emissions supports Gatwick’s carbon neutral status. 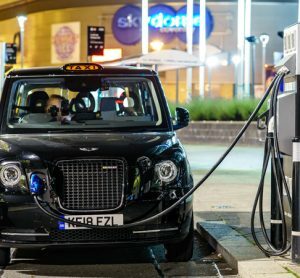 Passengers, staff and local residents can now reserve and pick up a 100 per cent electric car at Gatwick and return it to any of the 300 compatible pick-up/ drop-off points across London, or back at the airport. 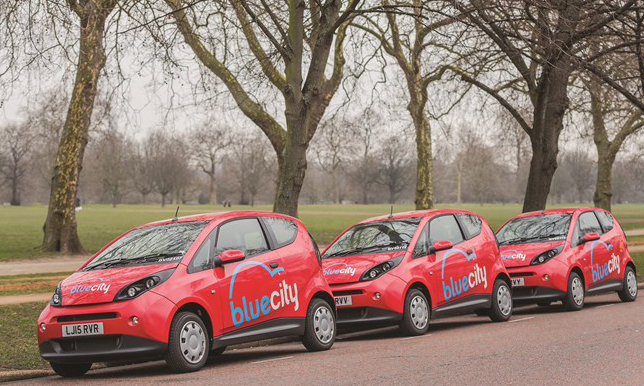 The service is being rolled out in partnership with Bluecity, the only company to operate a pan-London electric vehicle car-sharing service with 100 cars available. 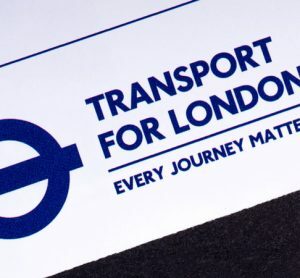 Discussions are ongoing with local authorities and business groups about expanding the network further in London and in areas surrounding the airport. Operating in a similar way to existing cycle schemes across the capital, 10 cars and charging points are available on Gatwick’s South Terminal forecourt. 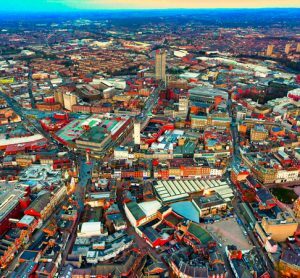 This is Bluecity’s first airport hub and the plan is to increase capacity. The service gives people using the airport a convenient, zero emissions travel option and is designed to be easy to locate and use, with customers able to reserve a car in seconds via the Bluecity app. Local residents are also encouraged to use the service and Gatwick staff have been offered the opportunity to trial the service for free. A trip in a four-seater Bluecity car from central London to the front of the airport will cost approximately £15 in moderate traffic. 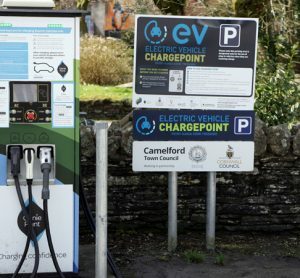 Those travelling to Gatwick from the capital can pick up a car at any of the London-based charging points and drop it off at the airport. Car-sharing is growing in popularity in the UK and this new partnership represents another first in Gatwick’s journey to be the UK’s most sustainable airport.